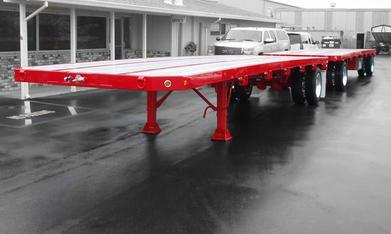 We have been servicing and repairing ag trailers for more than a decade, and we put our knowledge of what works and does not work into our line of flatbed trailers. We have combined this knowledge and use only the best materials and hardware from industry leading suppliers. 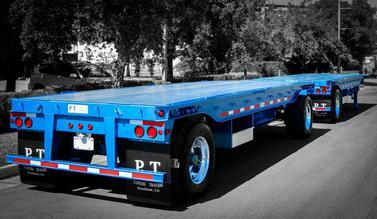 The outcome is a stronger, more durable, and lighter-weight flatbed trailer that is built to take it — year after year.